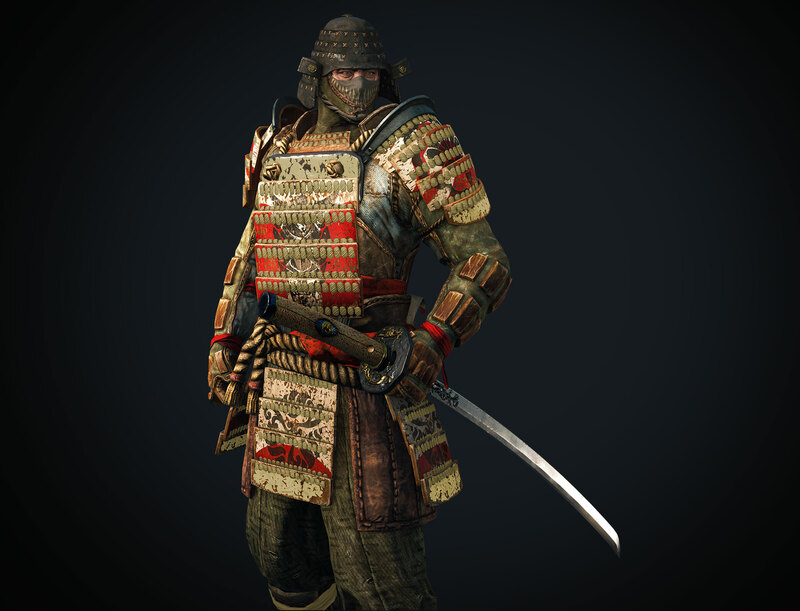 The Orochi are the Imperial assassins of the Samurai. 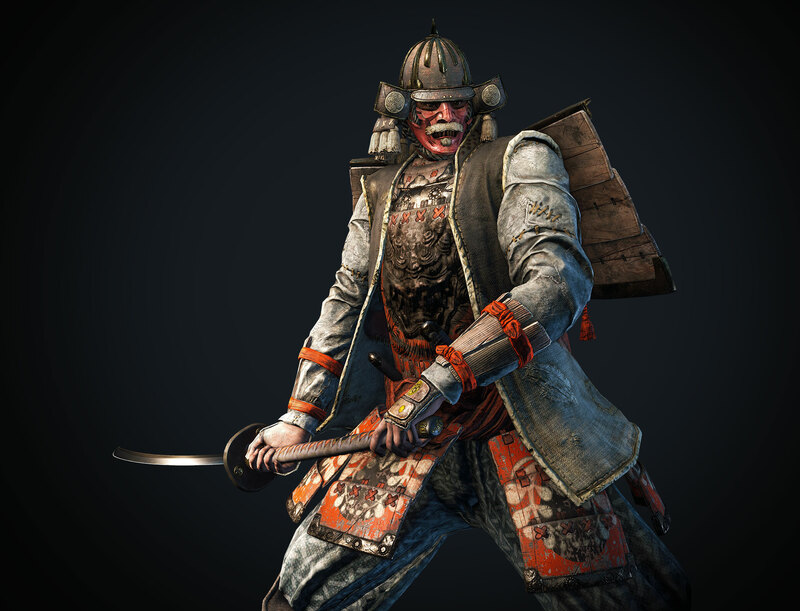 They roam the battlefield like ghosts, terrorizing and slaughtering those unfortunate enough to cross their path. 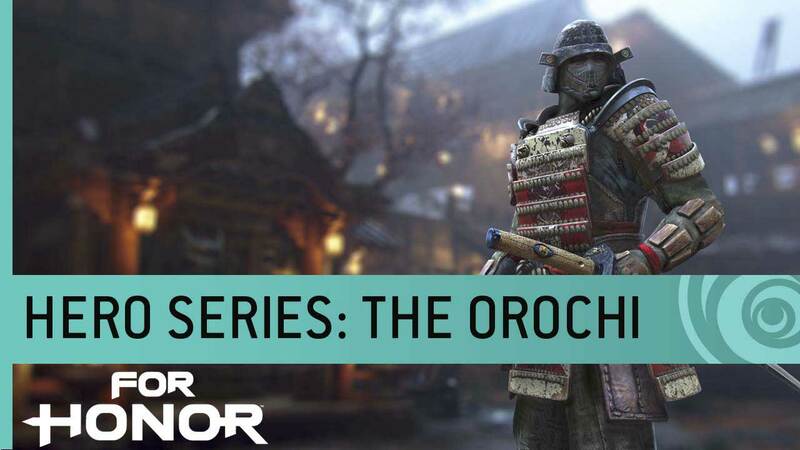 Lightly armored and trained in the arts of stealth and deception, the Orochi dispatches enemies with a katana. 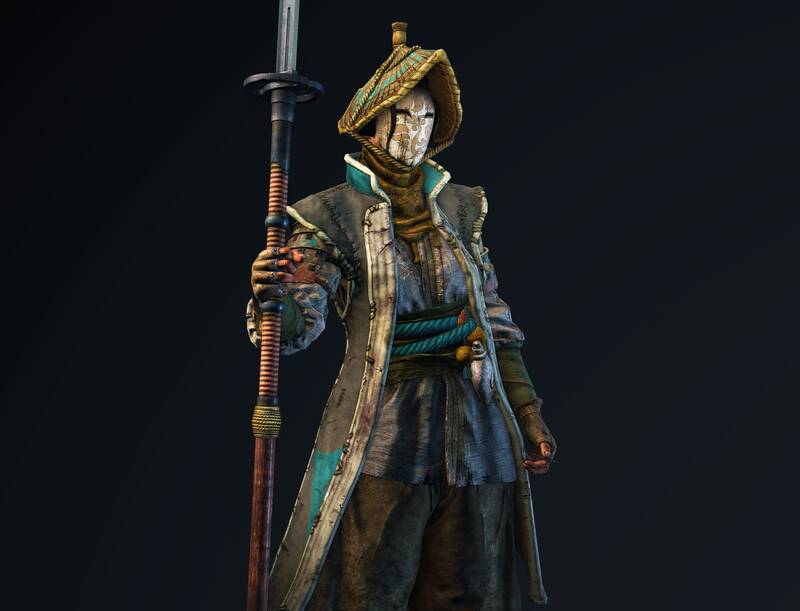 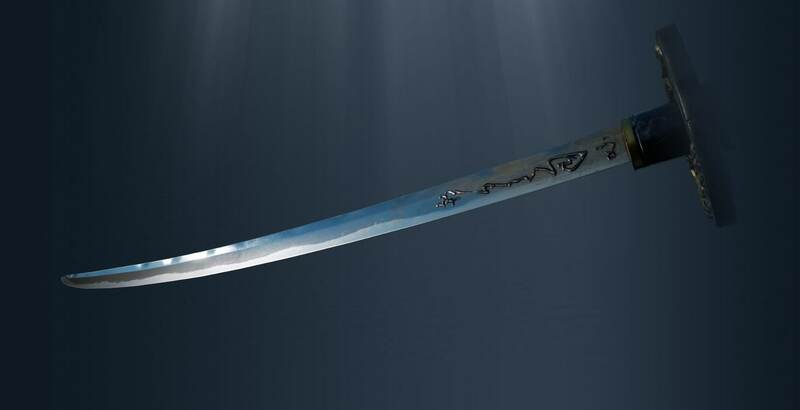 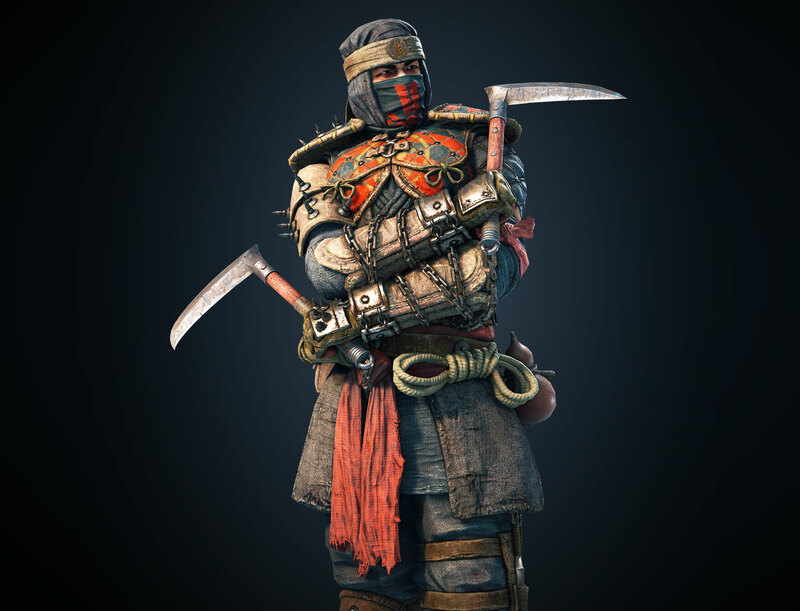 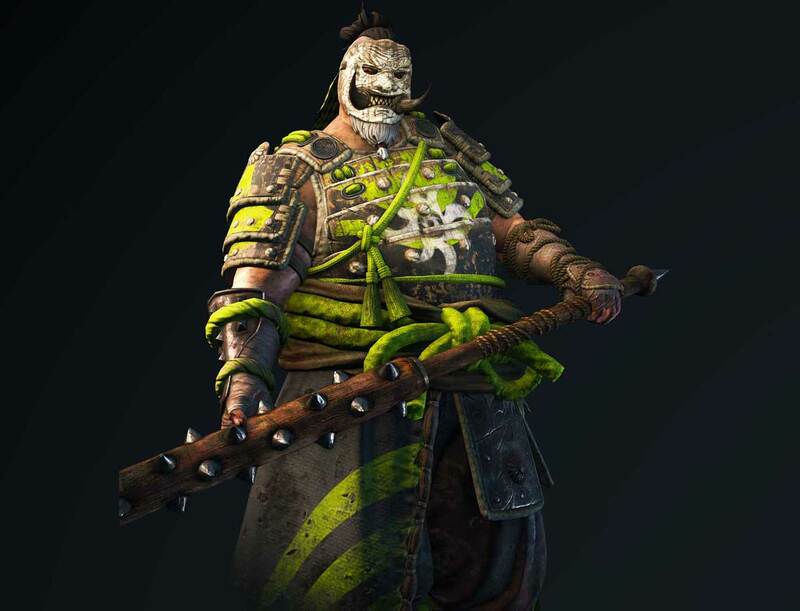 Usually loyal beyond reproach, the Orochi holds the darker samurai secrets of dealing death in myriad ways, from throwing deadly knives to using a poisoned blade. 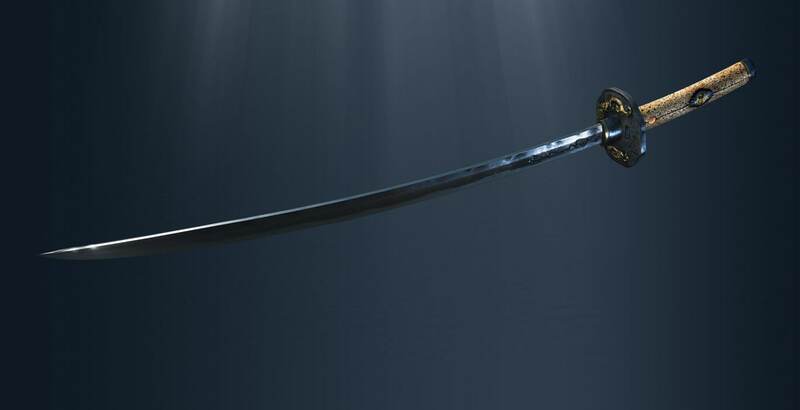 Orochi are very agile katana-wielding samurai. 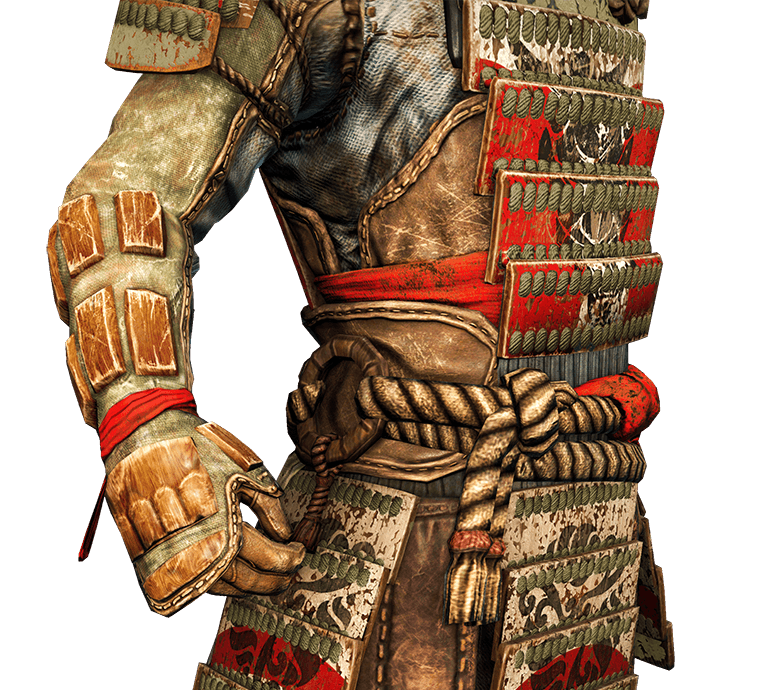 They offer a good mix of harassment and counter-attack abilities but require skill and timing to have an effective defense. 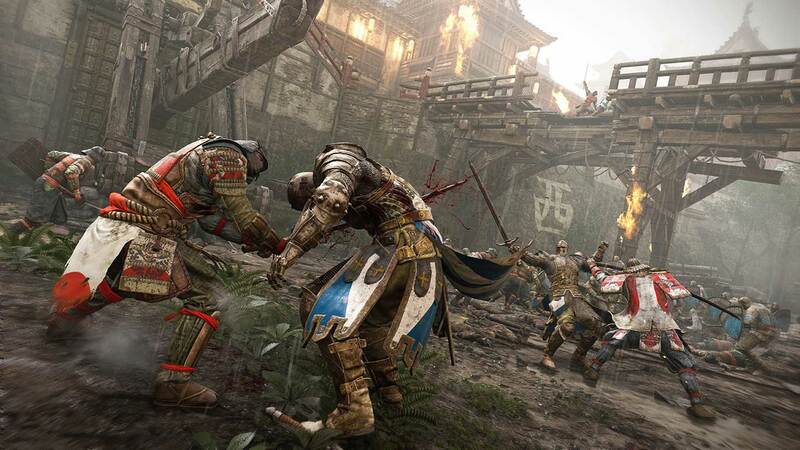 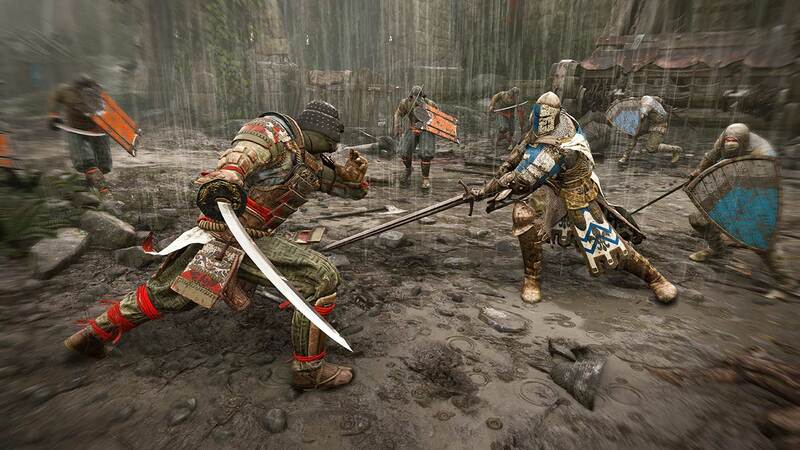 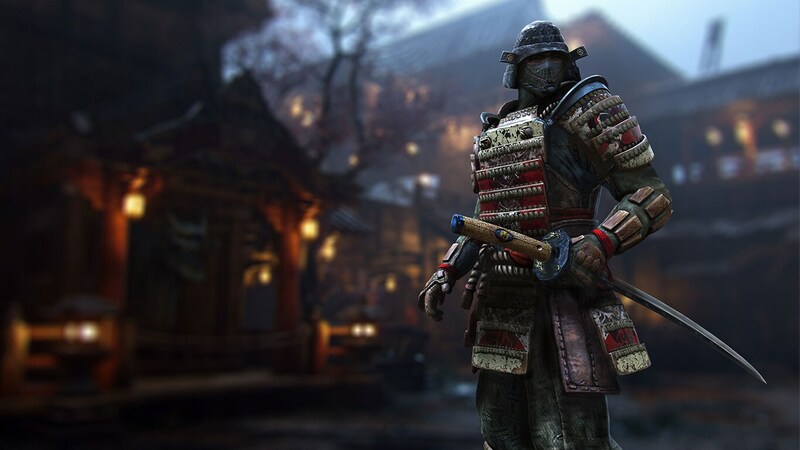 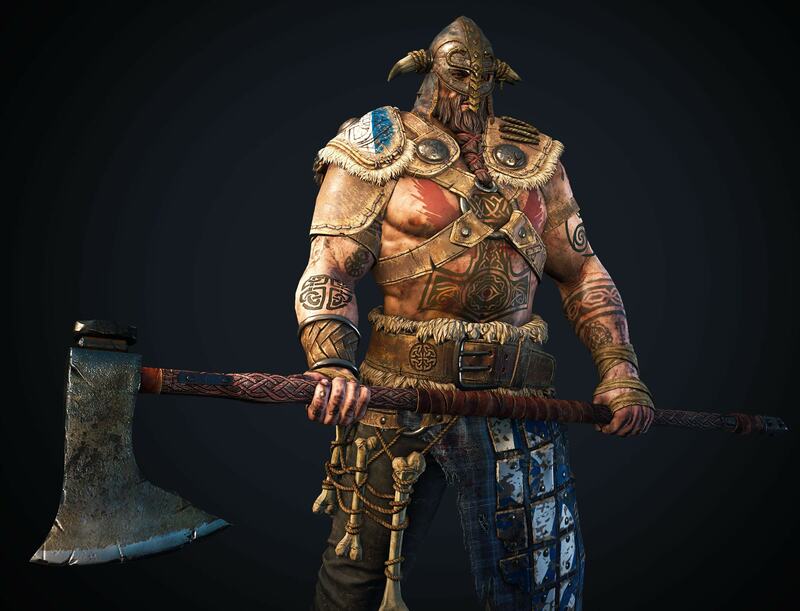 Watch new For Honor gameplay, and meet the Orochi of the Samurai faction. 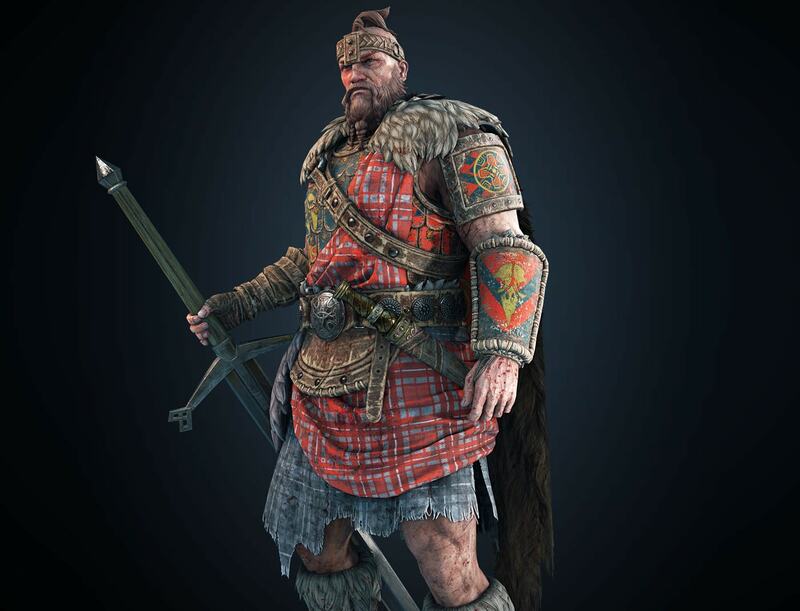 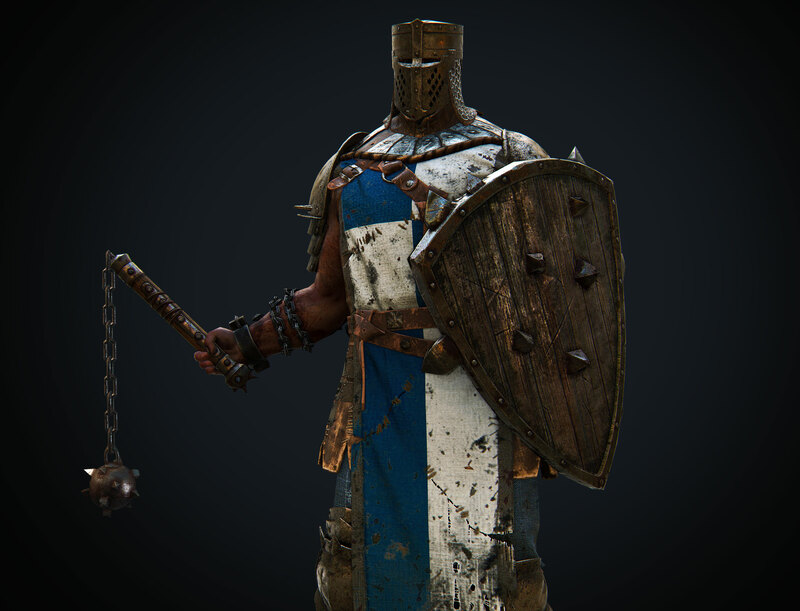 This hero, along with five others, will be playable in the upcoming alpha. 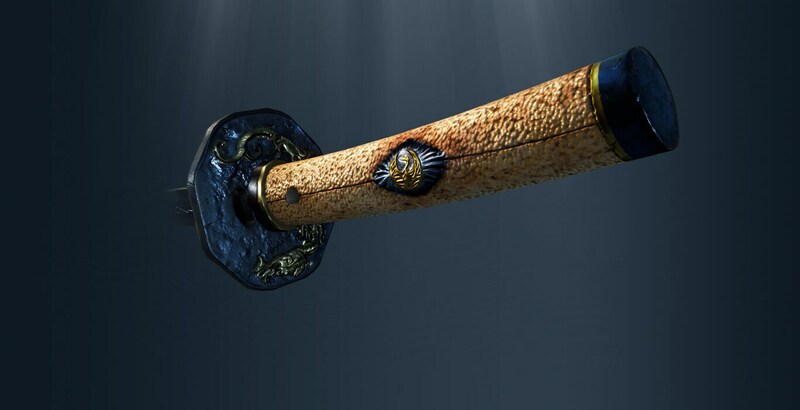 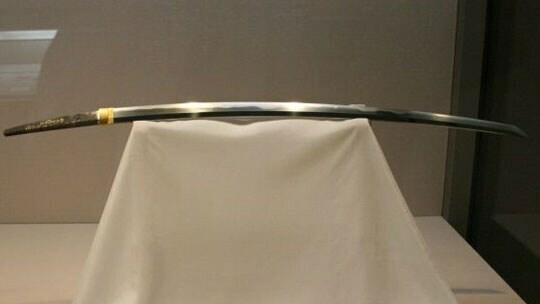 The katana is the archetypal single-edge curved sword of the samurai of the Dawn Empire. 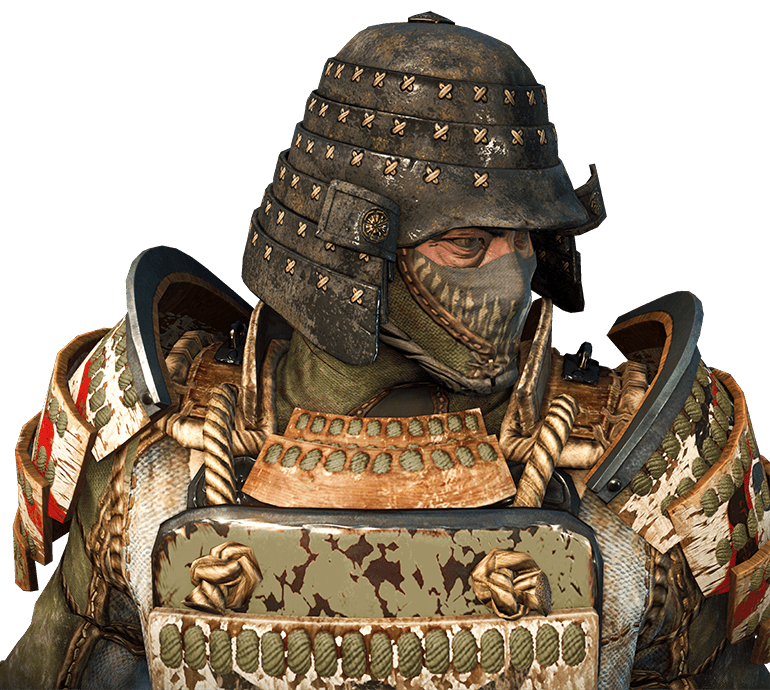 They are made of laminated steel of the highest quality and are often honored as family heirlooms that warriors pass down to their firstborn. 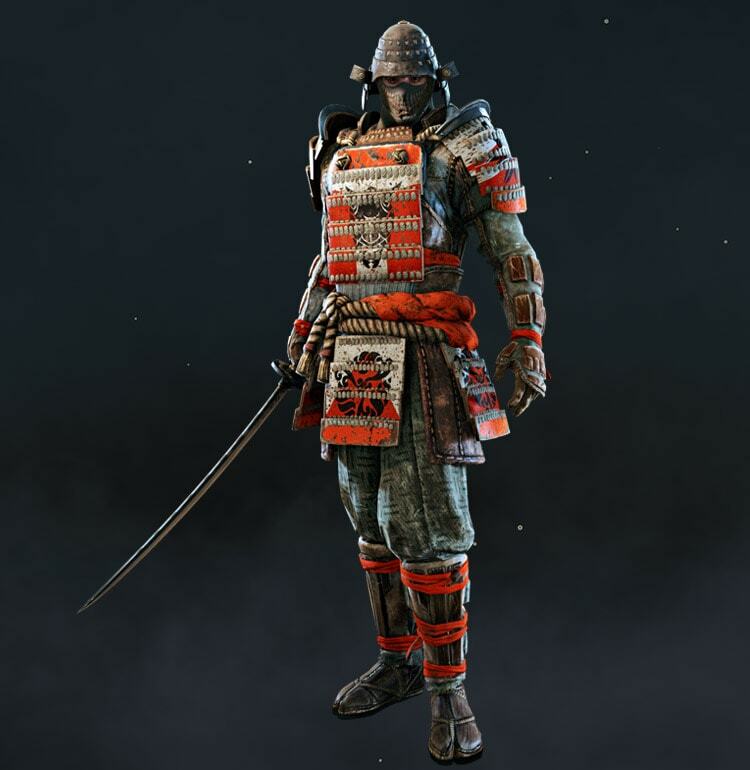 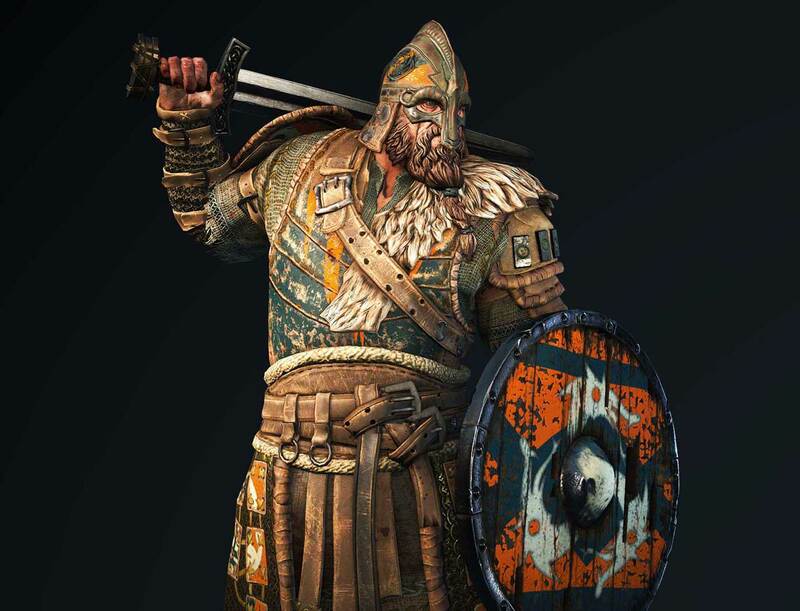 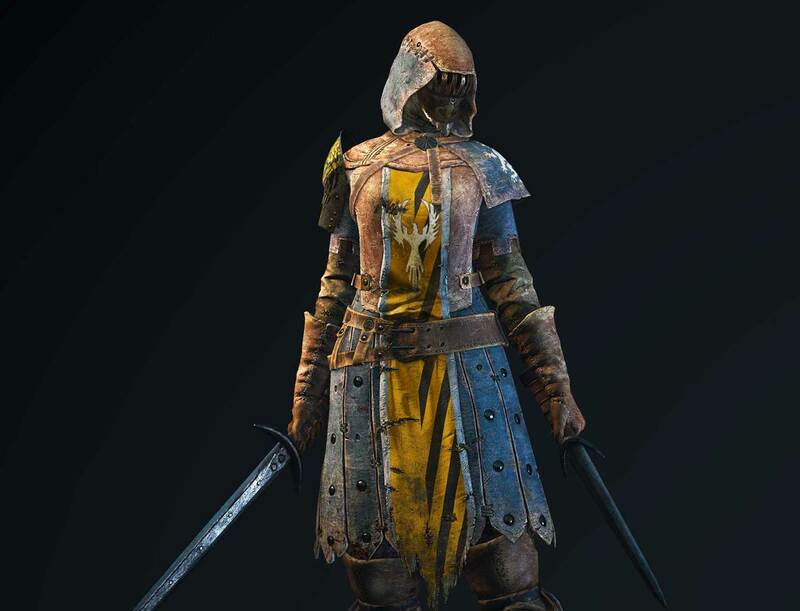 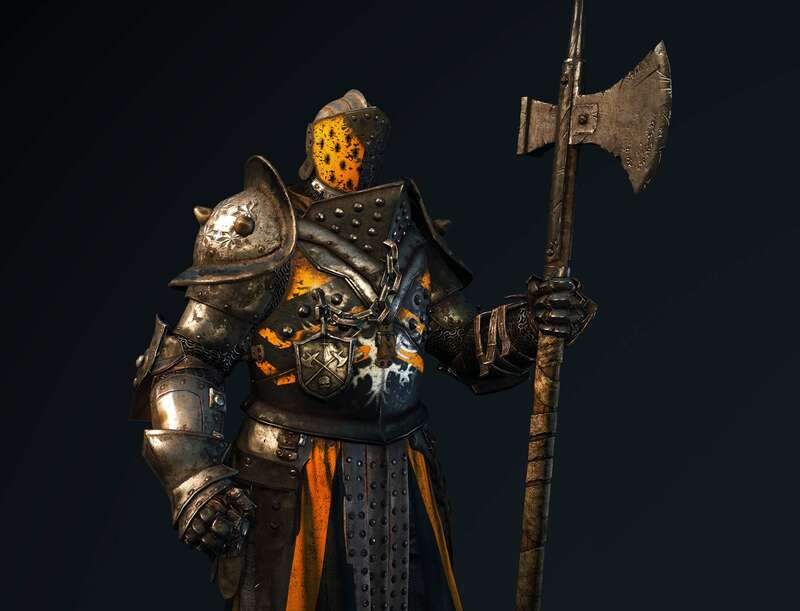 Customizable armor. 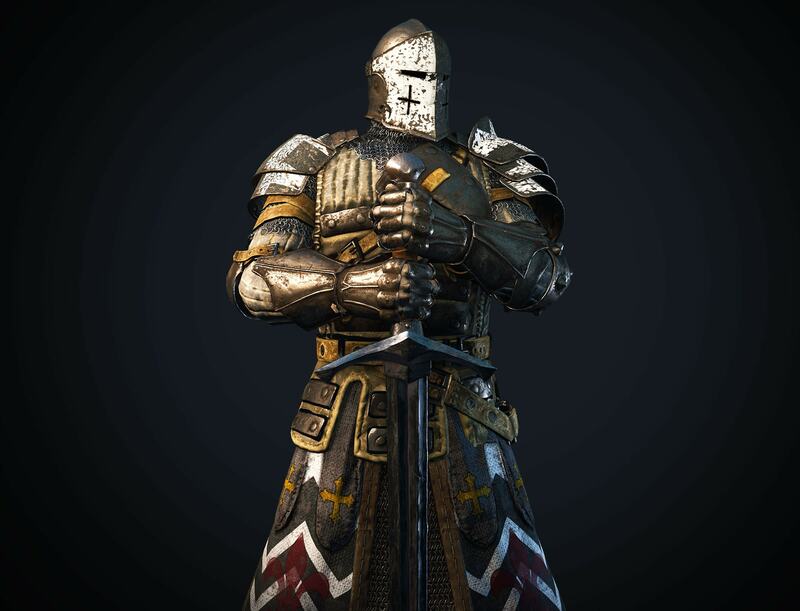 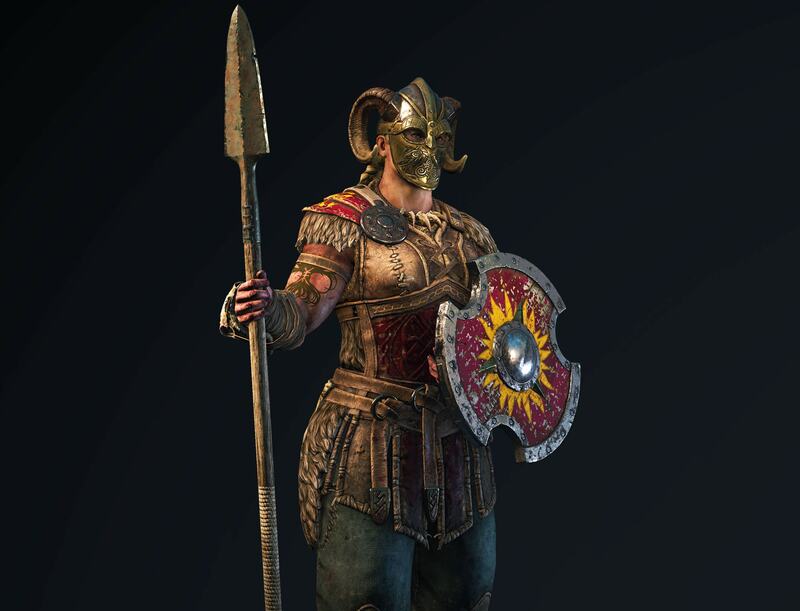 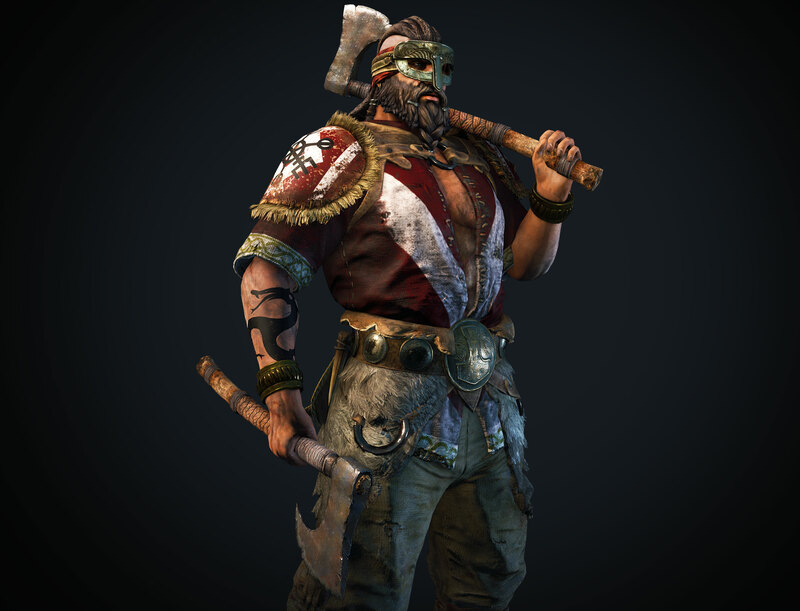 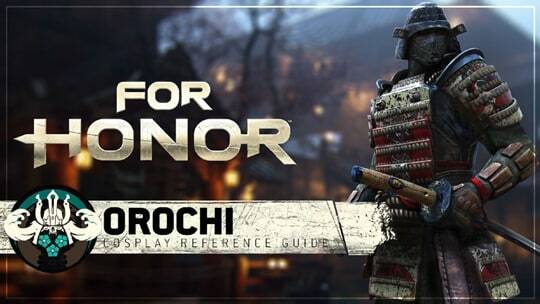 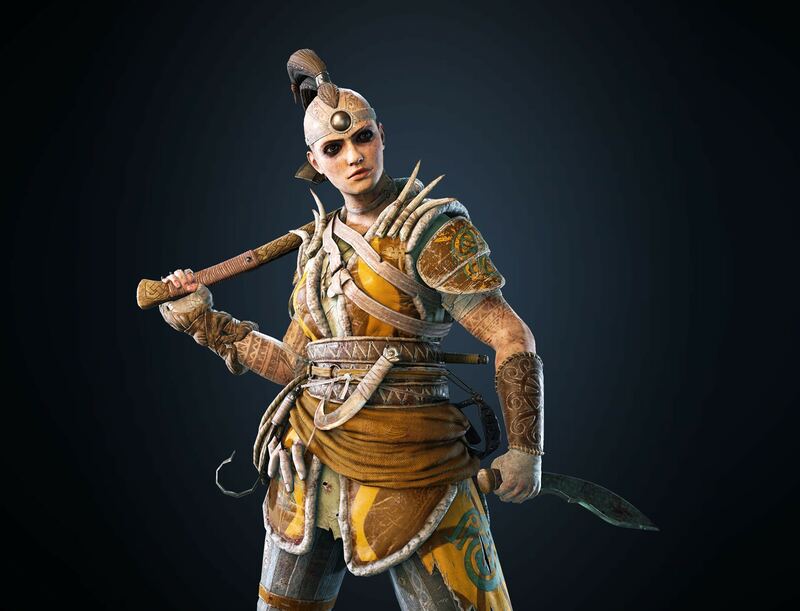 Take a look at each of the three customizable sections of the Orochi's armor. 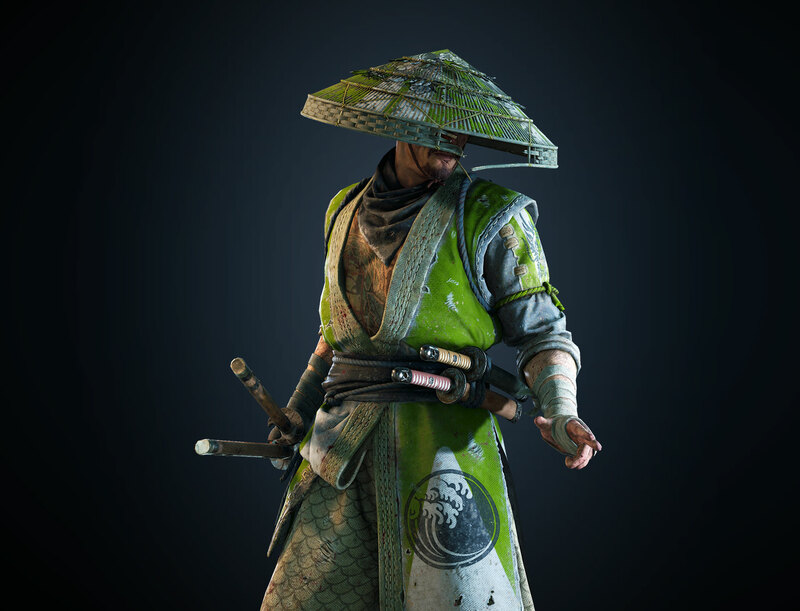 We are very happy to give our Samurai a chance to embody the legendary Orochi! 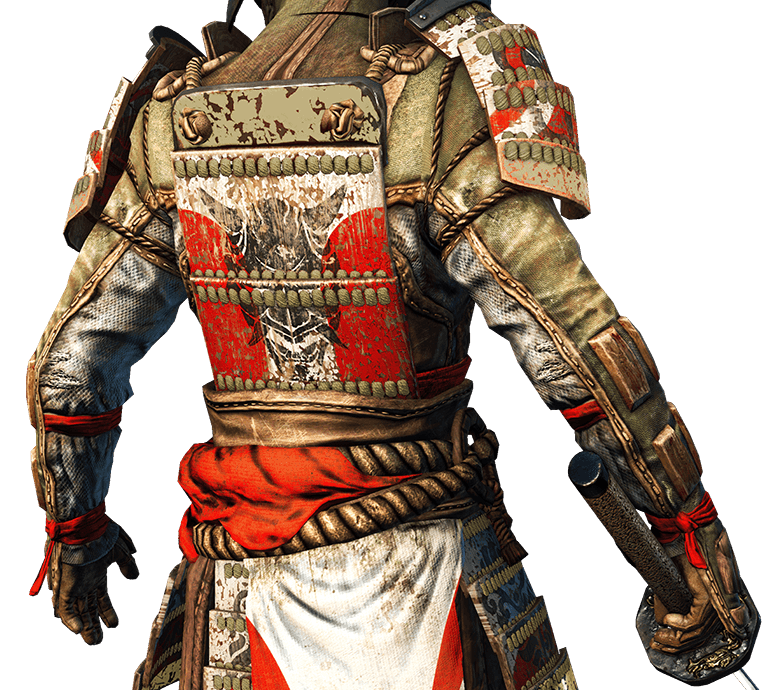 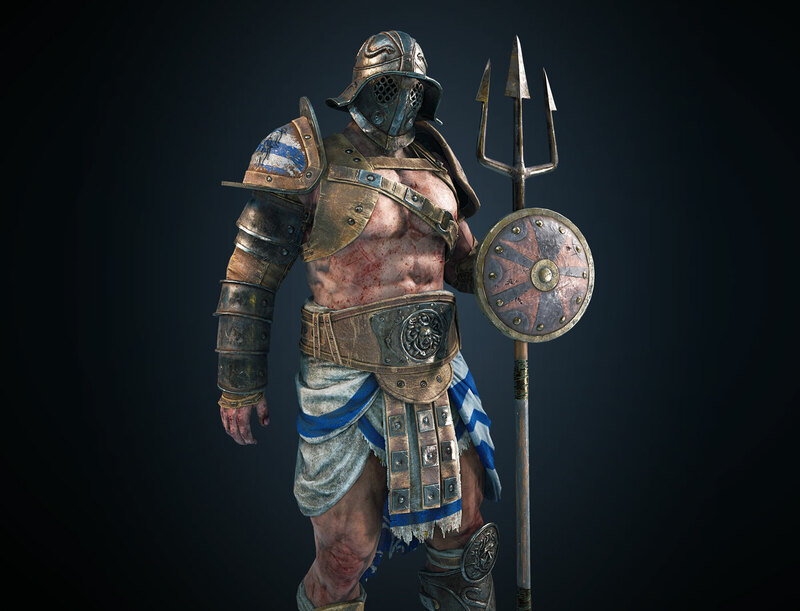 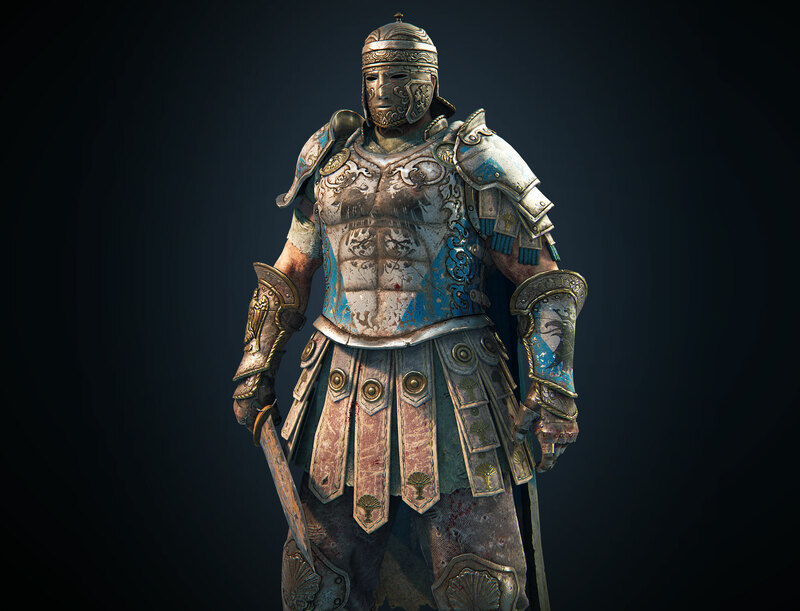 Check out the 360 views of the Orochi and close ups to armor parts and weapon.